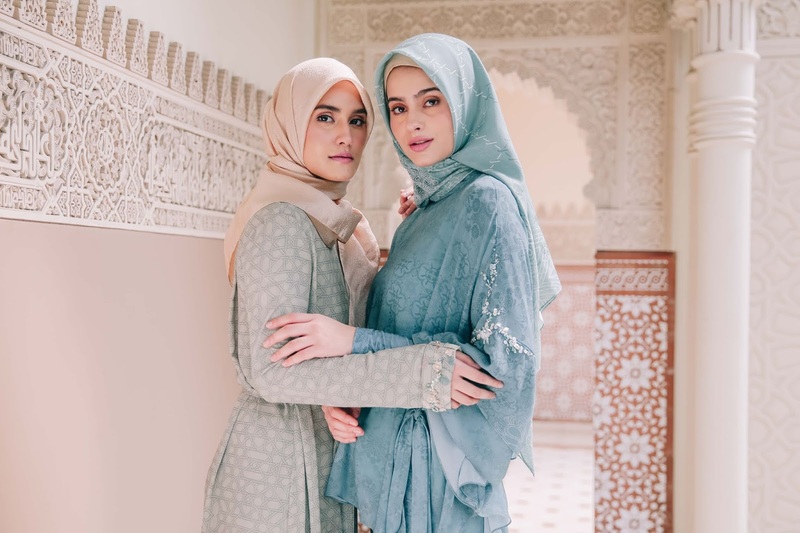 The Jovian x Ria Miranda collection is redefining the contemporary approach of modest dressing, created in collaboration with Ria Miranda, the notable modest brand designer from Indonesia gives an old world touch to a modern facade. With a Moroccan touch such as the signature Moroccan motifs, Baroque patterns and Middle East's caving, that is presented throughout the collection. 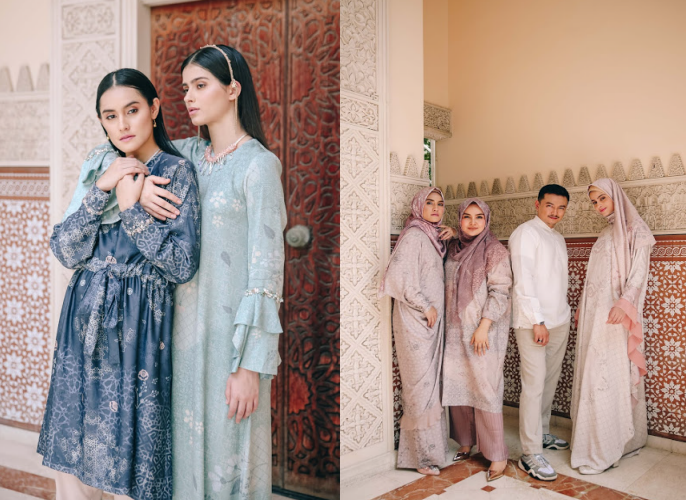 It comprises of 21 looks in varying colorways and floral motifs, and offers a variety of design that feature new silhouettes of kaftan's, loose-cut blouses, semi modern-Kurung dresses, oversized jackets, palazzo and pleated pants that have flowy and soft-drapery effect. ".. It has been an exciting time to finally be able to collaborate and design something special for all Ria Miranda Loyal Community (RMLC) as well as Jovianista from Indonesia, Malaysia, Brunei and Singapore" - Ria Miranda, Creative Director of Ria Miranda. The collection is now available at all Jovian's flagship stores in Malaysia and online store. It will also be available for purchase in Indonesia through 14 selected flagship stores of Ria Miranda across Sumatera, Jawa and Kalimantan, Ria Miranda's online stores, as well as Zalora Indonesia by April 26.